#693 – Happy 242nd Birthday, America! - Agracel, Inc. Viewing: Home #693 – Happy 242nd Birthday, America! 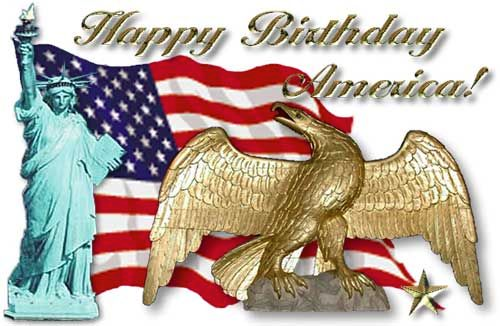 #693 – Happy 242nd Birthday, America! On July 4, 1776, we claimed our independence from Britain and Democracy was born. The United States is truly a diverse nation made up of dynamic people. Each year on July 4th, Americans celebrate that freedom and independence with barbecues, picnics, and family gatherings. Let us not forget those who fought for the freedoms we enjoy today, and for those continuing that fight. The strength of our nation is in its people. It is our privilege to call the greatest nation on earth our home. So, celebrate!